Michelle activates and nurtures our client’s brands by finding solutions to increase their impact and value in how they serve others. She’ll go that extra mile to understand the client’s audience and the trends within their industries to grow their brand, ensuring they reach the right people in the right way. 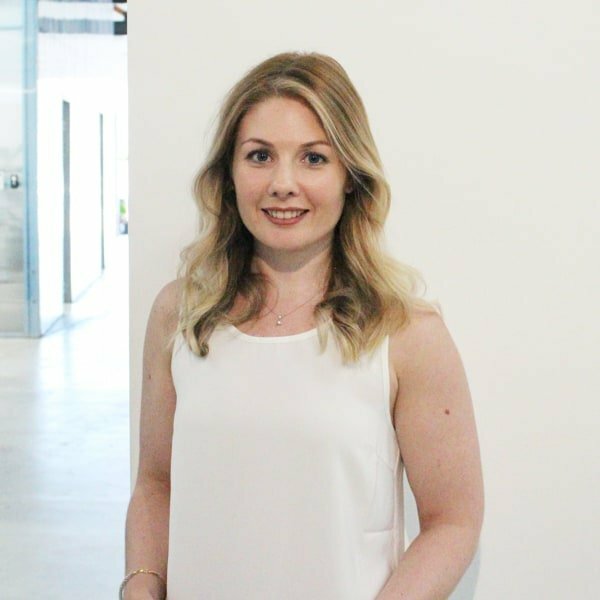 You know your business is in good, capable hands with Michelle as she has over 11 years’ experience, seven of these are in strategic marketing roles. She has expertise in a wide range of areas, including marketing and brand management, business development, event management, digital design, web development, project management, as well as internal and external communications. Michelle is someone who says as she does, with a great sense of self-awareness and is always up for a challenge.